Excellent source of proteins from beef isolate protein. Carnivore Liquid Protein is an excellent source of proteins from beef, using the most innovative technology for the process of extraction, rinsing, hydrolysis and isolation, making it number one within its sector. Athletes need to consume high quantities of meat to obtain the protein and amino acids needed to supply the organism, and thereby favour the mechanism that create, generate and reconstittue muscle tissue. Within the fitness field undoubtedly meat is one of the most powerful tools for achieving these objectives of develpping and increasing strength. Musclemeds has managed to develop a very interesting product for athletes, using the most modern processes and obtaining a protein in convenient format based on beef, with no fats, sugars and free of cholesterol. To boost the anabolic formula, Carnivor Liquid Protein has been enriched with BCAAs (branched chain amino acids). Thanks to these amino acids the posiitve nitrogen balance is increased at one of the most critical moments, such as is the case with the post-training period. 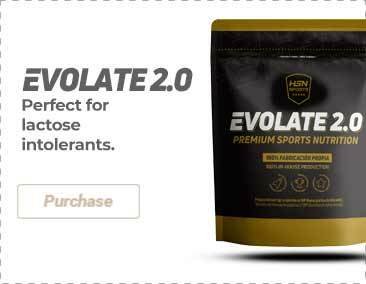 The result will be a much faster recovery process, improving performance, delaying fatigue, and establishing an anabolic environment to begin protein synthesis.